We all do it: we look at what others are doing and wish we were doing that too. Or, alternatively, we scoff at what they’re doing and judge them, and see ourselves as better. One makes us feel bad, the other makes us feel superior. Let’s take a couple of quick examples. I’m not an Instagram user, but family members are, and I see the kinds of things that are posted: people going to parties, to the beach, having a great dinner, traveling, going on a run, doing yoga … generally living an amazing life. If you were to look at these on a regular basis, it would be easy to compare your boring life (looking at your phone) to the incredible lives of your friends. Why aren’t you doing more? Why aren’t you eating more beautiful food? Why aren’t you traveling or exercising or doing anything other than what you’re doing right now? Why don’t you have a better body? It’s not a fair comparison, of course. They’re not posting photos of themselves when they’re doing the more mundane things, including sitting around looking at their phones. They’re not posting about their anxieties or boredom, their arguments and procrastination, their insecurities. But even if you do an apples-to-apples comparison — your highlights to theirs — what use is that? Do the highlights of our lives need to be better than anyone else’s? Why? Do the highlights determine our happiness? Do they show us what life is about? No: happiness comes from appreciating what’s in front of you, not wishing you were doing something else. You find out what life is about by paying closer attention to it, not wishing you were living a fantasy. We don’t need to be better than anyone else: we just need to love where we are and what we’re doing and who we are. That’s what matters. The comparisons don’t make us happier or appreciate life more — they make us feel horrible about ourselves. And that’s heartbreaking. Let’s say I have worked hard to change my habits, quitting smoking and then taking up regular exercise and eating a lot healthier. I’ve worked hard to make myself into a healthy person, and I’m proud of it. Then I see someone else who is overweight, who eats junk all the time and smokes and can’t seem to stick to an exercise plan. One common reaction is to look at this overweight person and judge them: why don’t they stop eating all that junk? Go for a daily walk, eat some vegetables? They have no self-control! They are to blame for their problems. So we judge them, and in comparison we feel superior for not having those bad habits. But this doesn’t make us happy: judging someone else only makes us dislike them. That’s not happiness — that’s shaking our heads in disgust. We wish they were more like us, and might even feel some frustration that they don’t take action to do something good for themselves. This doesn’t make us appreciate life more — it makes us wish it were different, and frustrated that it isn’t. Instead, we might consider trying to understand the person. Have we ever struggled with habits? Have we ever felt bad about ourselves? Of course we have. We know what it feels like to go through difficulty, to feel hopeless, to not think we can change. We don’t know what it feels like to be this person, but maybe we can imagine that they’re suffering, and we can wish for their suffering to end. In both cases, the comparisons led to feeling really bad about ourselves or others. This is heartbreaking, because we are good people, and so are they. It’s only in comparison that we take what’s wonderful and turn it into something cruel. Appreciate where you are. Instead of looking at the lives of others, see the goodness in front of you. Inside of you. Appreciate each moment, one at a time, and be happy where you are. When you find yourself comparing your life to the lives of others, turn to the moment in front of you and find ways to appreciate it. Seek to understand, not judge. When you find yourself frustrated with others, or judging them … instead, try to understand them. Are they going through a hard time? Are they frustrated? Sad? Angry? Feeling hopeless? Do you know what that’s like? When we understand a person, we let go of judgment. With these two strategies, our heart comes to the right place. And we let go of the cruelty of comparisons, as unthinkably unnecessary. 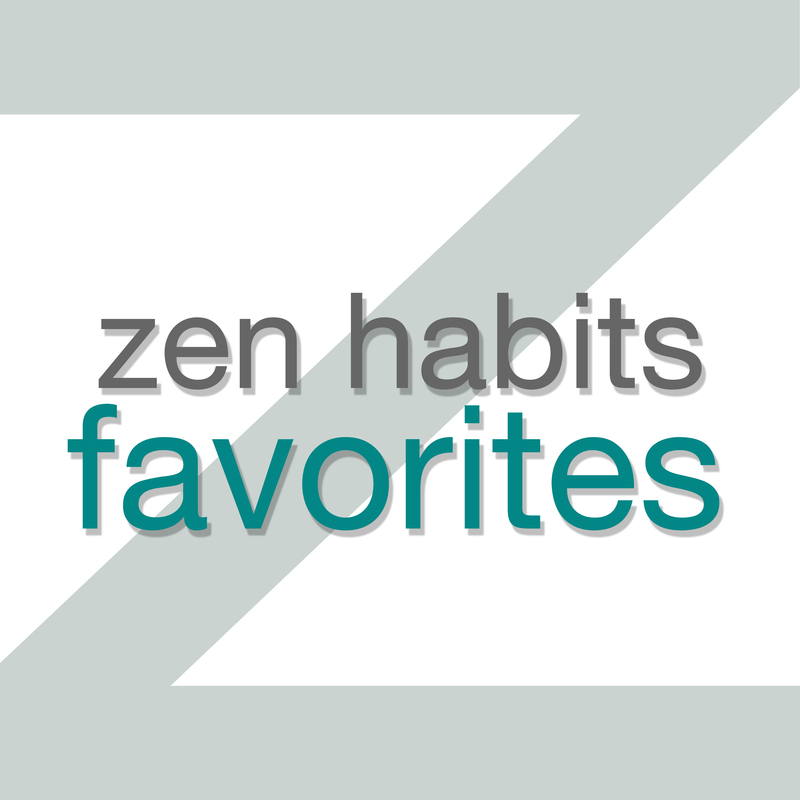 The Heartbreaking Cruelty of Comparing Yourself to Others was originally posted on Zen Habits on 9/17/14.